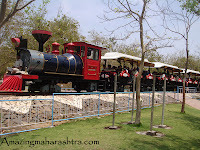 Shegaon is a small town in Khamgaon Tehsil. It is famous for the Samadhi of Shree Gajanan Maharaj who dwelt here for about 32 years. 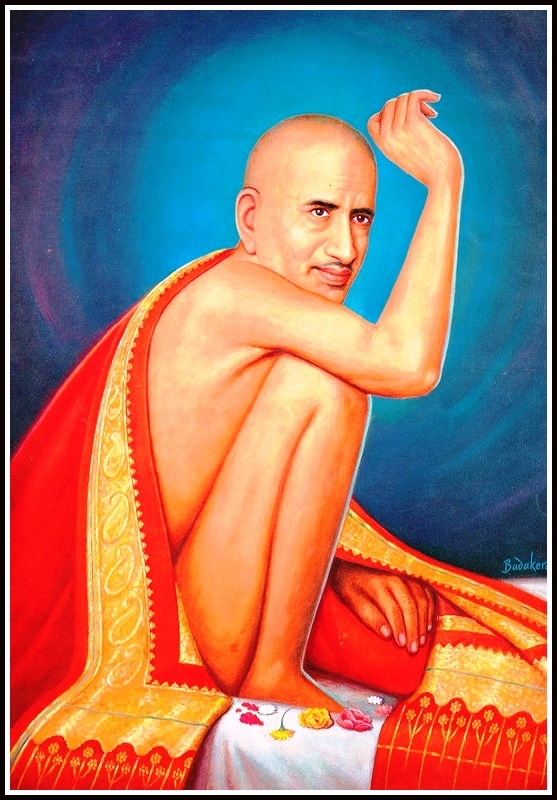 Gajanan Maharaj was a mystic saint whose early life is not known. 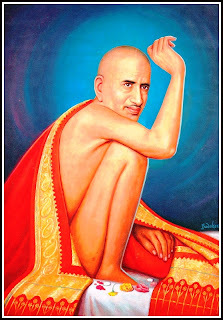 He was as popular as Saibaba of Shirdi or Akkalkot Maharaj. 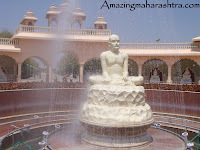 He appeared in Shegaon, which was earlier a tiny village, in 1878 and took samadhi (Mausoleum) in the year 1910. Thousands of devotees come here from all over Maharashtra to pay their respects to the Samadhi every Thursday which is regarded as a special day. 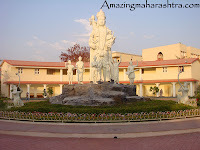 Nowadays Shegaon is also known as Pandharpur of Vidarbha. The temple of Shree Ram is constructed on the Samadhi of Shree Gajanan Maharaj. On the occasions of Ram Navmi and Rishi Panchami in Bhadrapad month of the Hindu Calender, fairs are held here. The Gajanan Maharaj Sansthan Temple Trust runs the day to day affairs of the temple; is headed by the Managing Trustees who normally comes from the linage of Patil’s. The trust has undertaken many religious and charitable projects like Educational Institutes, Hospitals etc. 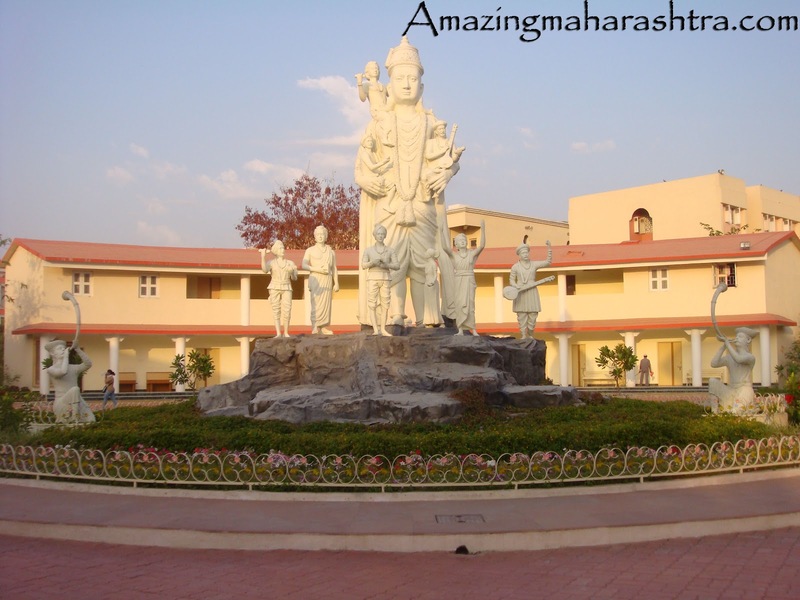 In particular, it runs Shri Sant Gajanan Maharaj College of Engineering (SSGMCE) and Shri Gajanan Maharaj English School. 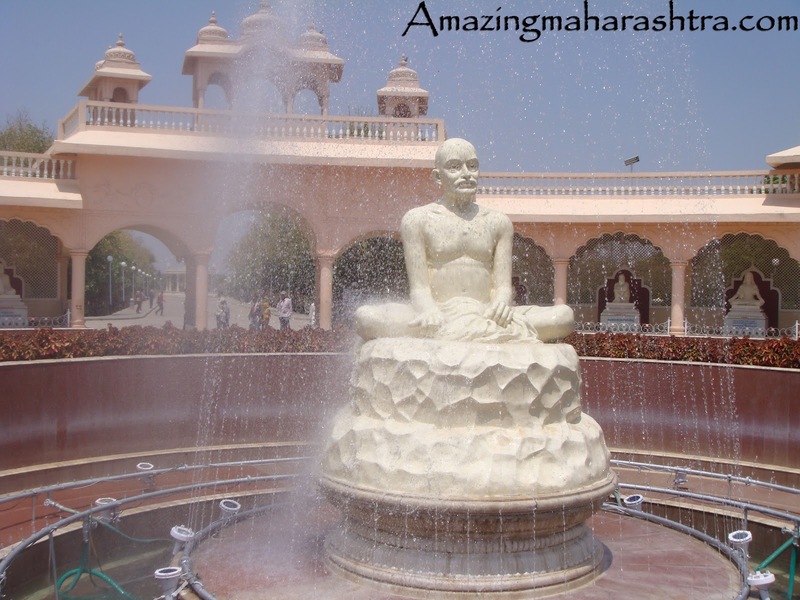 Shegaon has a tourist attraction called “Anand Sagar”, an INR 3 billion project. 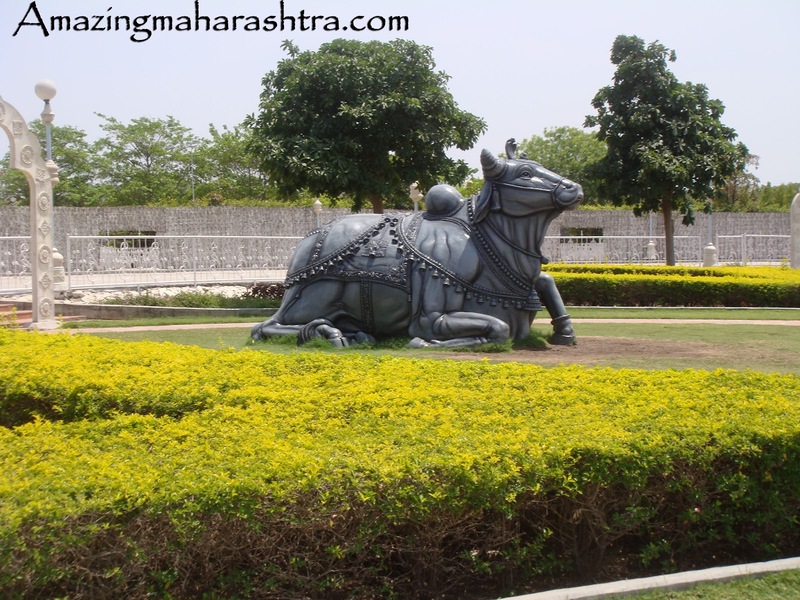 The area “Anand Sagar” is developed and maintained by Shri Gajanan Maharaj Mandir Trust. It surrounds the big artificial lake. 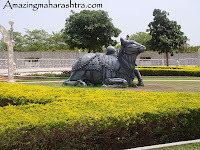 It has a meditation center (Dhyan Mandir), an aquarium, temples, playgrounds, lush green lawns and open theatre where the “Light and Music” show is conducted for entertainment. It has been beautifully decorated with the state of art artifacts and carvings all over. 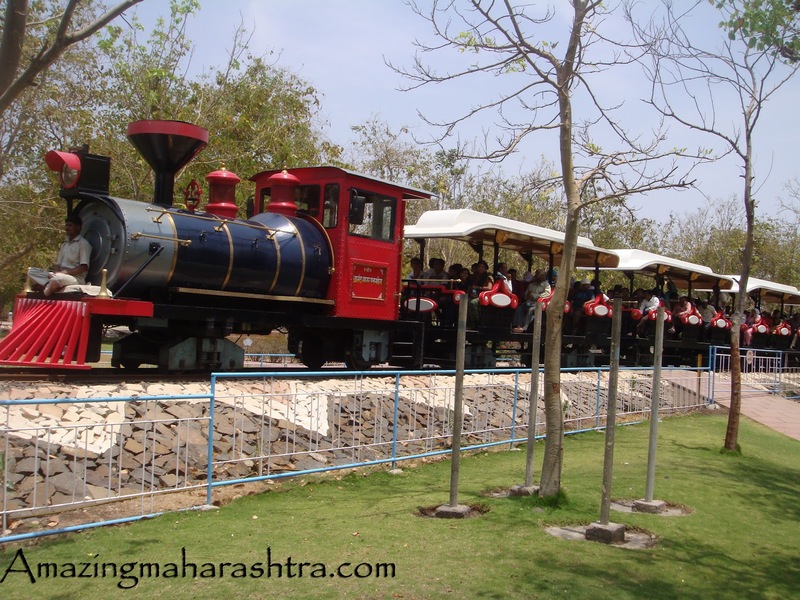 An amusement park has also started with a mini train encircling the entire place. The holiest place calm and quiet city than Shirdi.